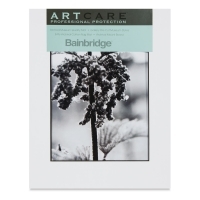 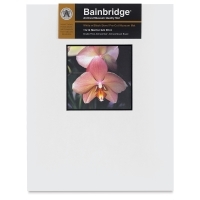 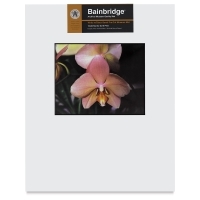 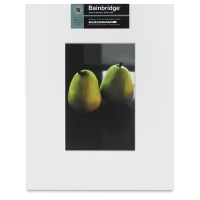 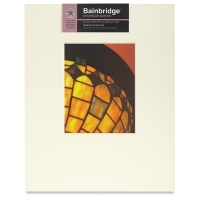 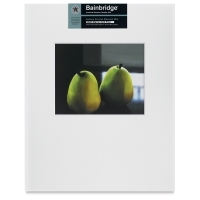 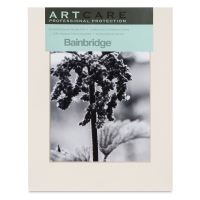 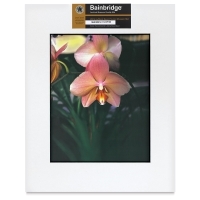 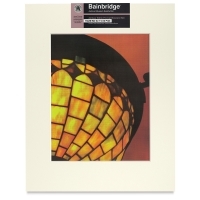 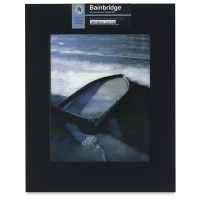 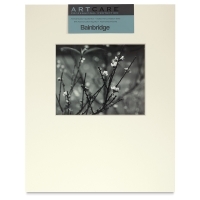 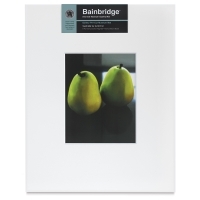 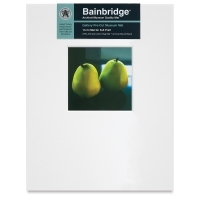 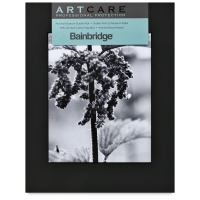 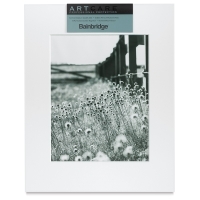 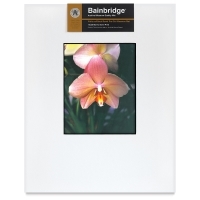 Bainbridge Pre-Cut Gallery Mats have extra-thick 8-ply white or black bevels and off-center openings to create a dramatic gallery appearance. 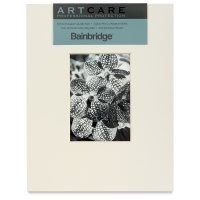 Artcare technology filters pollutants and oxidizing gases to prevent artwork and photos from fading and discoloration. 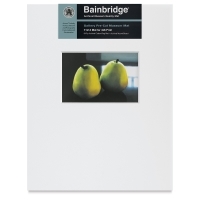 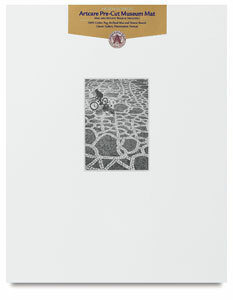 A two-ply archival mountboard offers added protection. 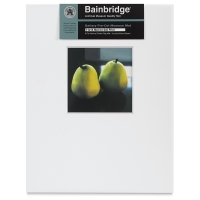 The actual opening size allows for an overlap of ½" on each side. 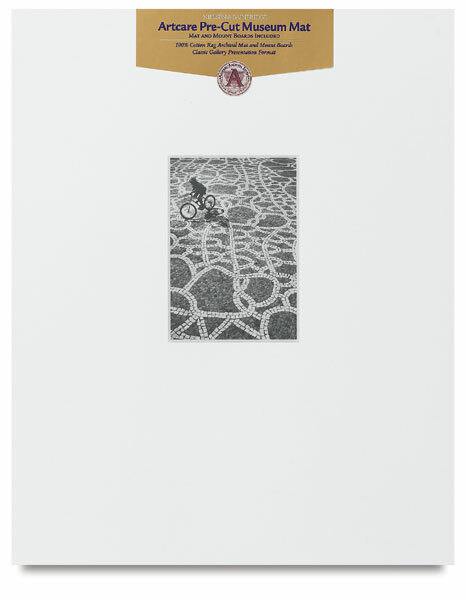 For example, the opening will be 4½" × 6½" for 5" × 7" artwork.